Jewelry is never a bad idea when considering Christmas gifts for that special woman in your life. If you’re looking for a little jewelry inspiration for the wife, mother, grandmother, girlfriend or daughter in your life, we’ve gathered the latest and greatest jewelry styles that are sure to shorten your shopping list. Gold trends come and go, but rose gold jewelry is timeless. Rose gold is known for being the most feminine of metals, especially as glittering rings or elegant earrings. The pinkish hue of gold is flattering on almost all skin tones which makes it an easy and beautiful gift. The key to layering rings and keeping the look cohesive comes with stacking rings of the same band width. The thinner the width, the more dainty and effortless the look. This is a trend that woman of all ages love. Nothing says on trend more than midi rings. We admit it’s style that not all women are on board with, but for any young woman or woman who is young-at-heart, midi rings will be a hit. Any gift, jewelry or not, created to make people’s lives easier is a win in our books. If your special lady prefers to wear her tech around her wrist but doesn’t like the sporty look, consider getting a jewelry cover for her fitness tracker or a special gemstone/precious metals band for her smartwatch. If the special woman in your life enjoys sentimental gifts, an engraved pair of earrings or a pendant necklace is a gift she’ll treasure for years and years. Customizable jewelry is not only stylish but as timeless as it gets. Take it up another notch by adding her birthstone to the creation – we promise she’ll love it. We hope this gift guide comes in handy when shopping for that special woman in your life. 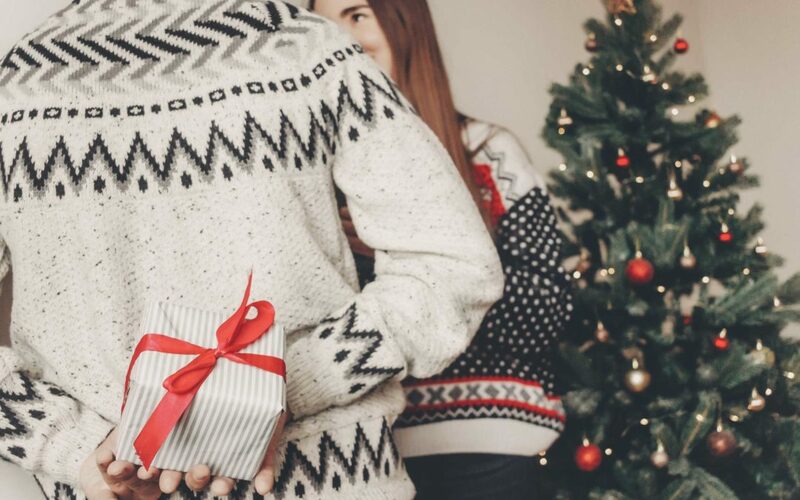 Here at Heart to Heart Fine Jewelry we know that gifts are not the most important thing when it comes to celebrating the holidays, but we also understand that celebrating the ones you love and sharing quality time together can be made sweeter with a thoughtful gift. We hope you all find what you’re looking for this Christmas. Feel free to browse our inventory or give us a call with any questions about how we can help make your holidays easier. Merry Christmas and Happy New Year!